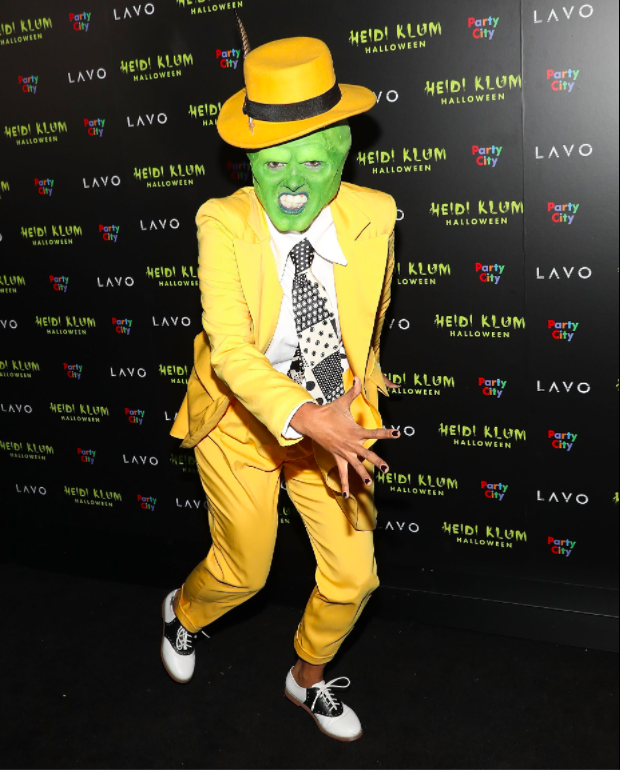 Some of the best costume's from Heidi Klum's 2018 Halloween Party! Halloween is the greatest time of year for creative people who want to strut their stuff, and no one has access to the best and brightest talent than Heidi Klum! Her annual Halloween party is the stuff of legend in fashion circles and every year manages to top the one before. Well, Halloween has come and gone for 2018, but that doesnâ€™t mean you canâ€™t still admire the costumes of Hollywoodâ€™s elite. Here are some of our favorites. 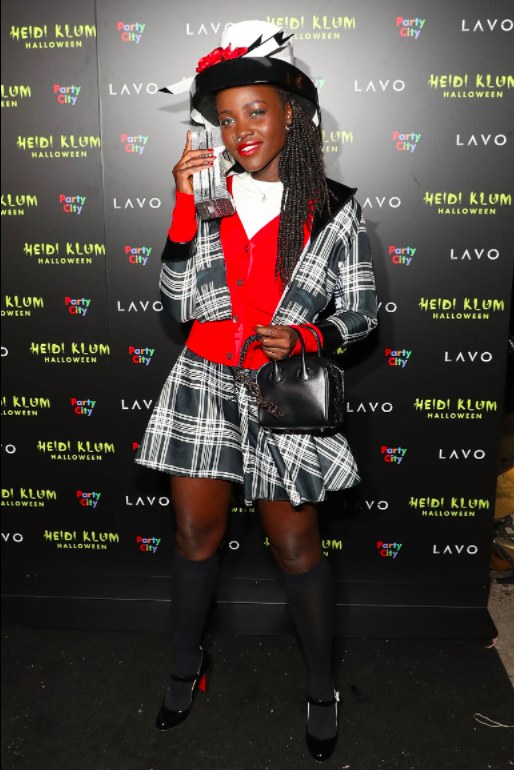 Lupita Nyong'o as Dionne Davenport from Clueless. The Weeknd and Bella Hadid as Beetlejuice and Lydia. 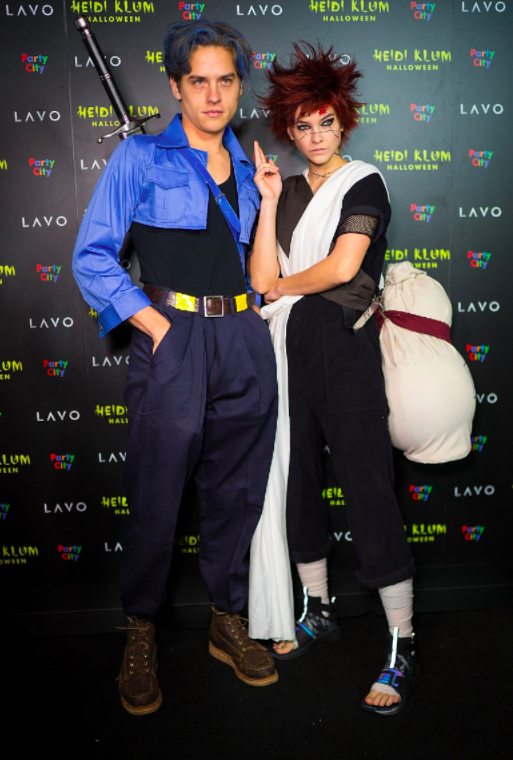 Dylan Sprouse and Barbara Palvin as Sasuke and Gaara from Naruto. Kat Graham as Stanley Ipkiss from The Mask. 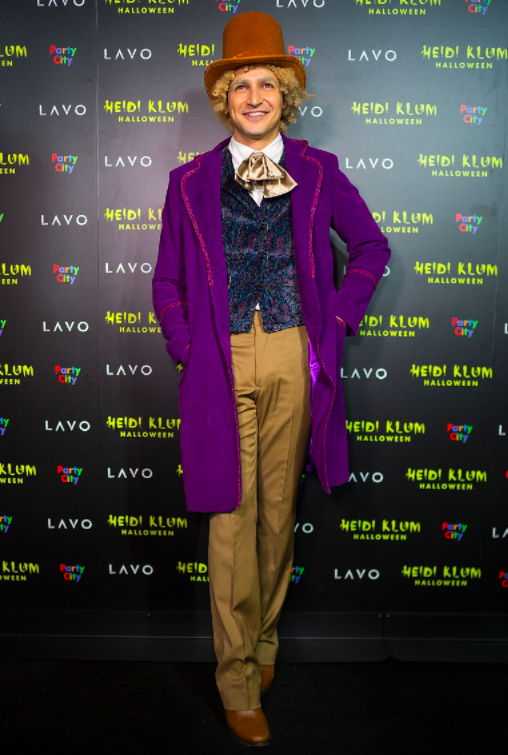 Zac Posen as Willy Wonka from Charlie and the Chocolate Factory. Neil Patrick Harris and David Burtka as Westley and Inigo Montoya from The Princess Bride. Padma Lakshmi as Black Swan. E.J. Johnson as Roxie Hart. Gizele Oliveira as a pin up doll. Which one is your favorite? Let us know in the comments. Text & Articles Â© Inner Splendor Media, 2015 - 2017.